Get ready to dance the flamenco! Or at least experience something as dynamic as the dance on your palette. 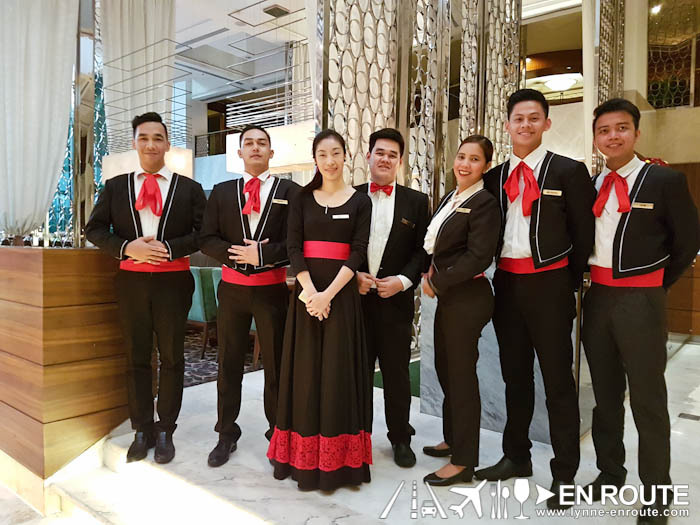 Diamond Hotel’s Corniche invites you to the Fiesta de Sabores Españoles, A Spanish Food Festival, featuring Michelin-starred guest chef, Edgar Sanuy Barahona. 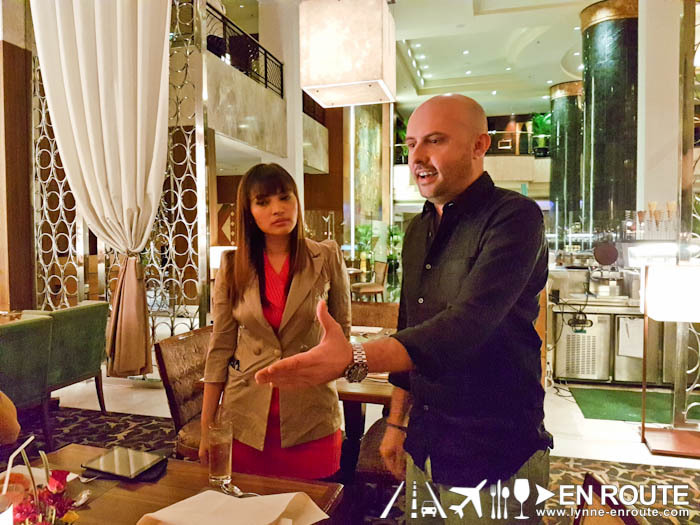 This coincides perfectly with the ongoing Madrid Fusion Manila. 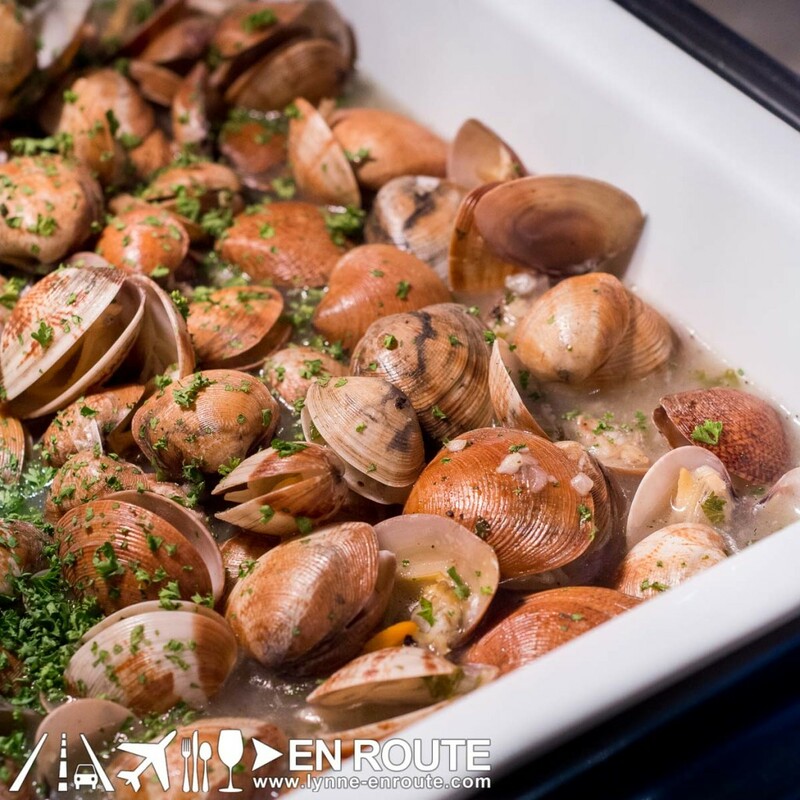 Hailing from Barcelona, Chef Edgar shared that extensive Spanish food he has designed and prepared for the buffet are actually dishes close to home. They are either what he’d cook them for himself or what his own mother would make. That, in itself, makes it pretty special. 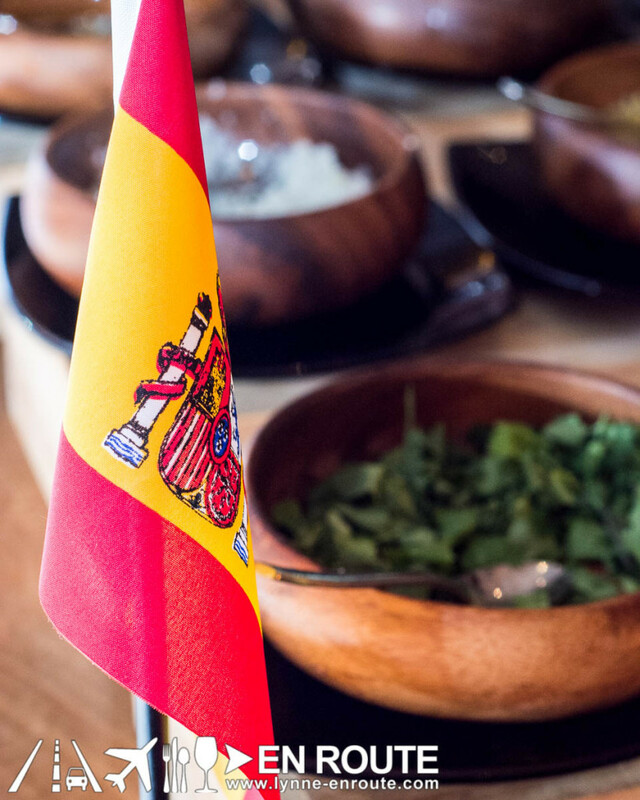 The whole buffet is riddled with a whole variety of Spanish dishes. 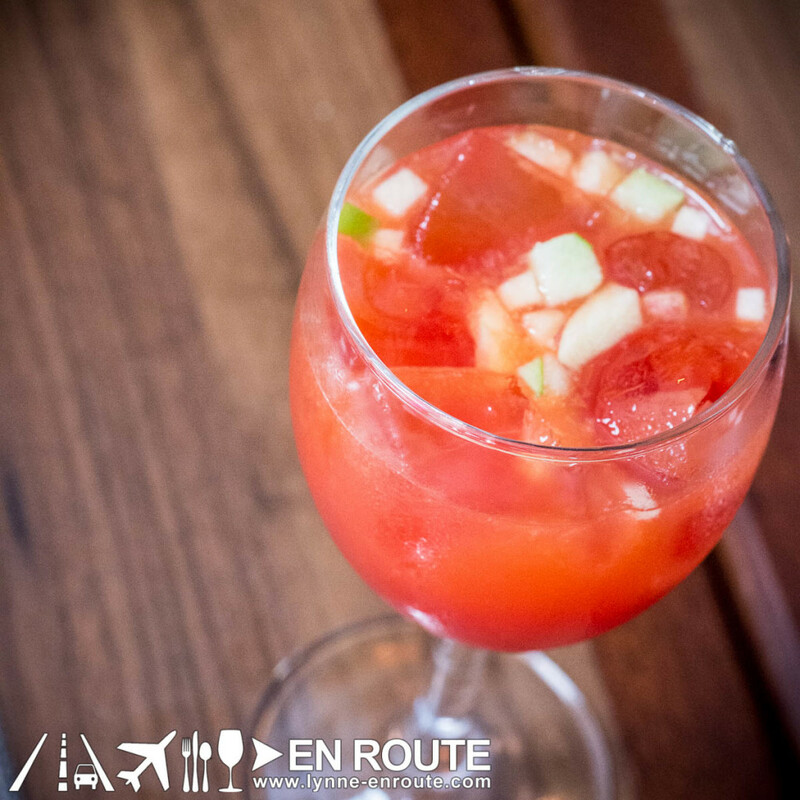 Start off the meal with some Gazpacho (a blended soup that includes bell peppers, garlic, olive oil, and vinegar) and Berenjena Escalivada con Piñones (Eggplant Escalivada with Pine Nuts). 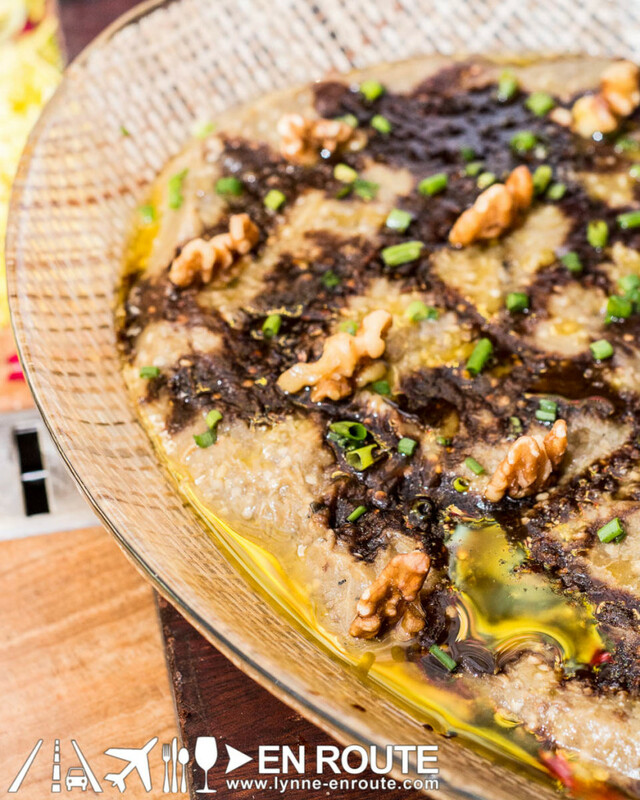 The eggplants are cooked until they skin becomes black and then, they’re peeled and seasoned. 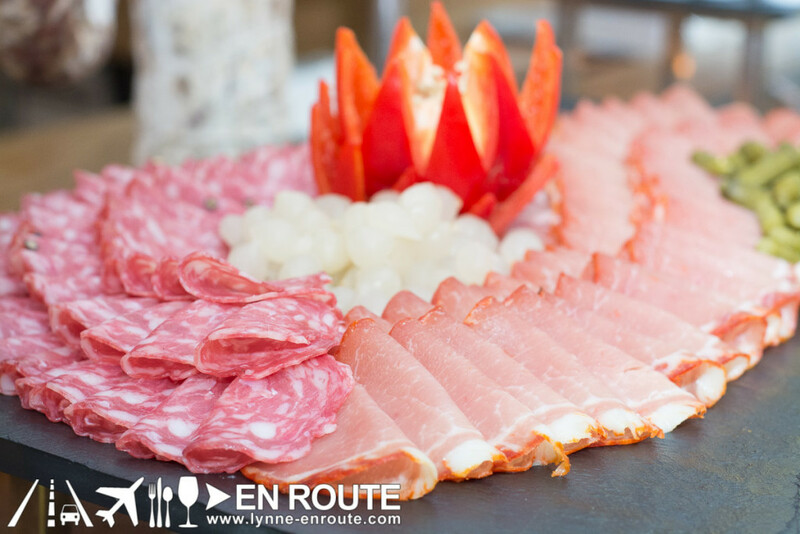 Corniche also offers Seleccion de Quesos Españoles and Seleccion de Embutidos Españoles, an excellent selection of cheeses and cold cuts. All you have to do is take your pick. 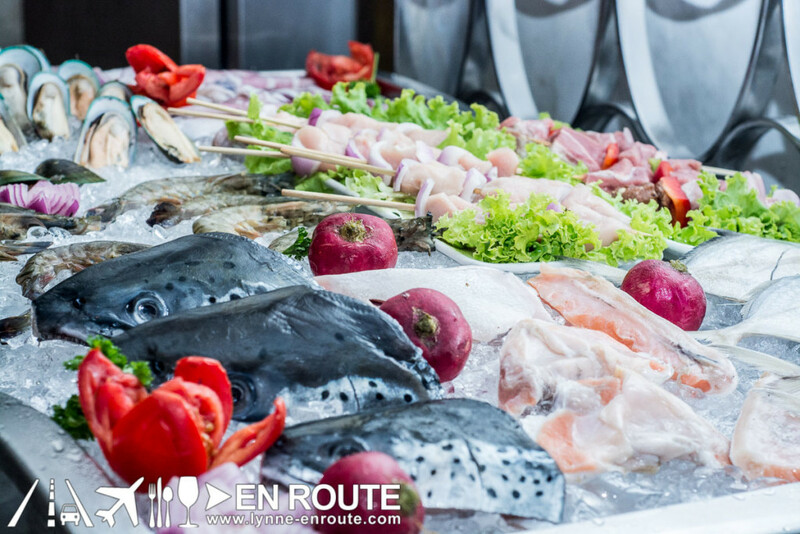 There are cooking stations as well so you can choose your seafood or meat and have them grilled to your liking. 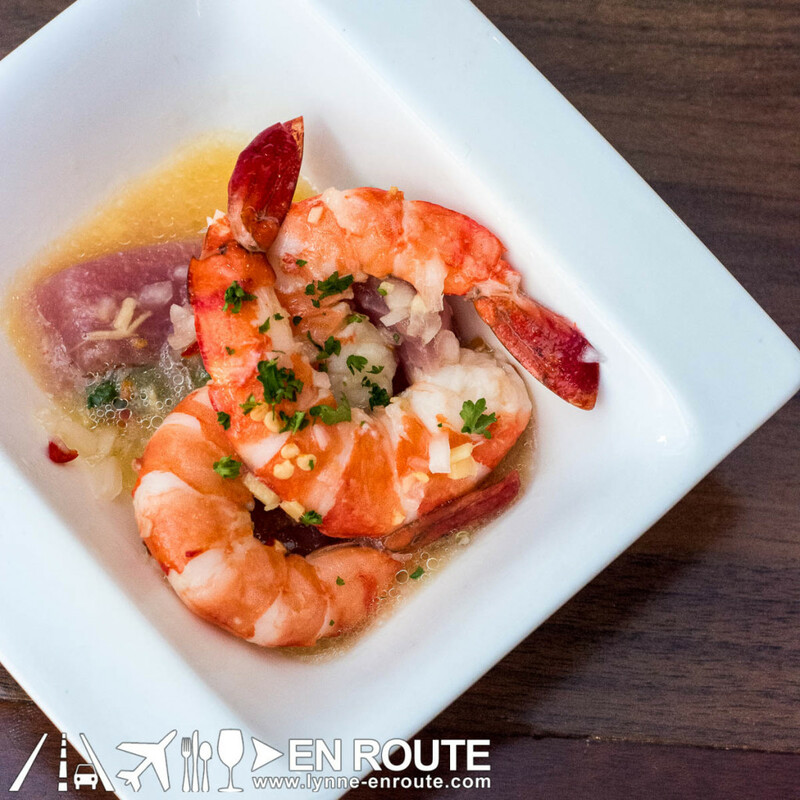 Don’t miss trying their ceviche station. You get nothing but a burst of fresh and clean flavors. 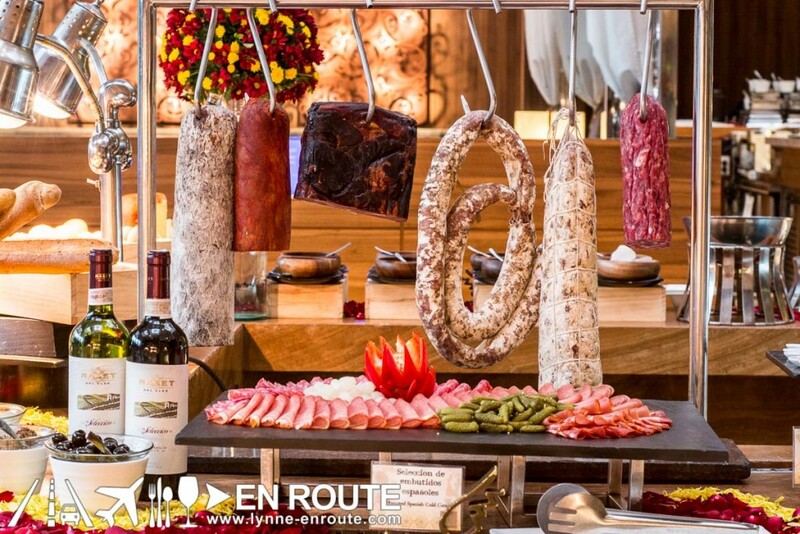 Other stations include pasta and Corniche’s renowned Japanese corner. 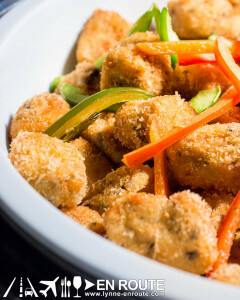 The dishes are authentic as they are varied. Fancy some Pulpo a la Gallega (Grilled octopus, potato, smoked Spanish paprika)? For those who are not so adventurous, the Cochinillo (Roasted Suckling Pig) will not disappoint. From the delicate crunch that you hear to the tender and flavorful meat, this was clearly a favorite. A pro tip would be to get some ahead lest you end up having none at all. Try it on its own or with any of the two sauces, Mojo Rojo (red sauce) and Mojo Verde (green sauce). 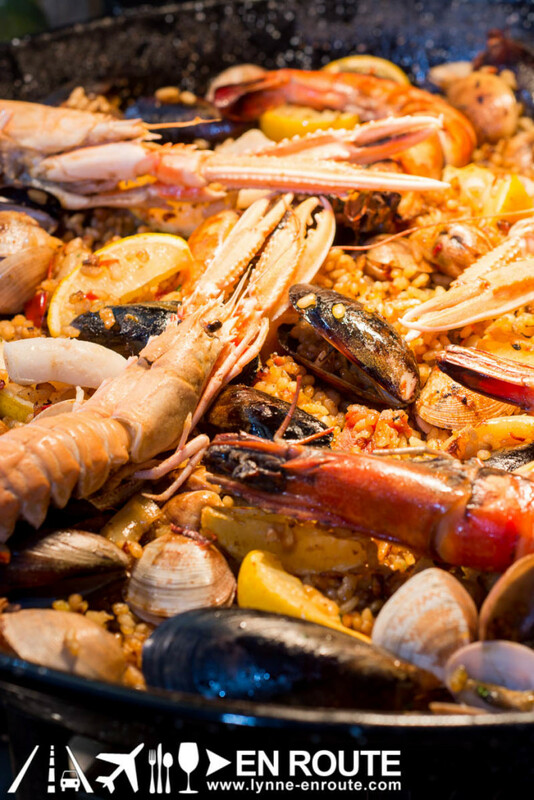 Seafood choices will never be lacking from a Spanish buffet given the proximity to the sea. (This actually brought back memories from our trip to Barcelona a few years back.) 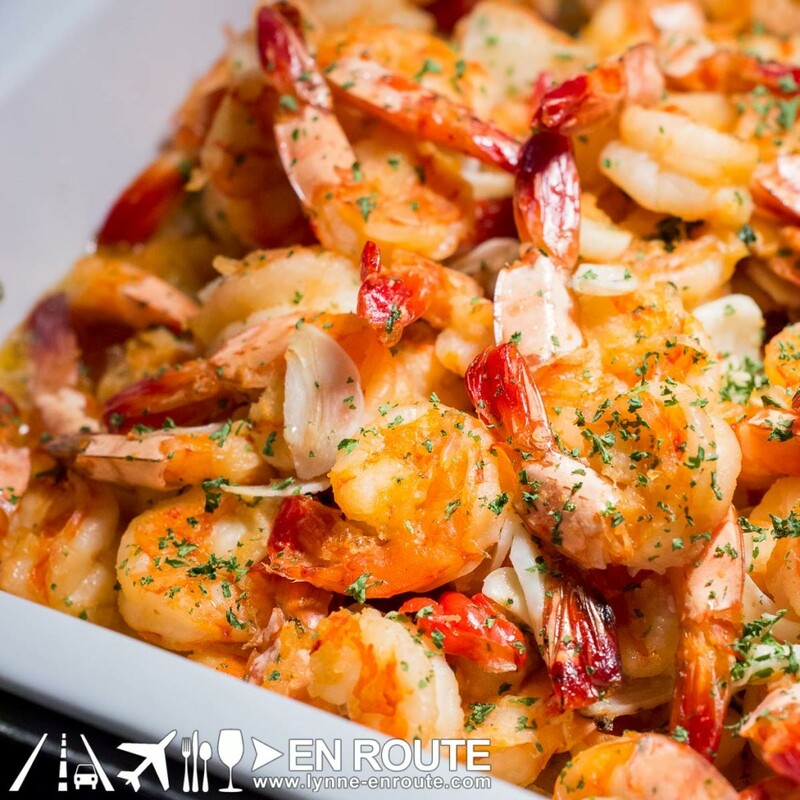 Featured here are the Gambas al Ajillo (Garlic Prawns), Almejas en Salsa Verde (Clams in Green Sauce), and Paella de Marisco (Paella Seafood). 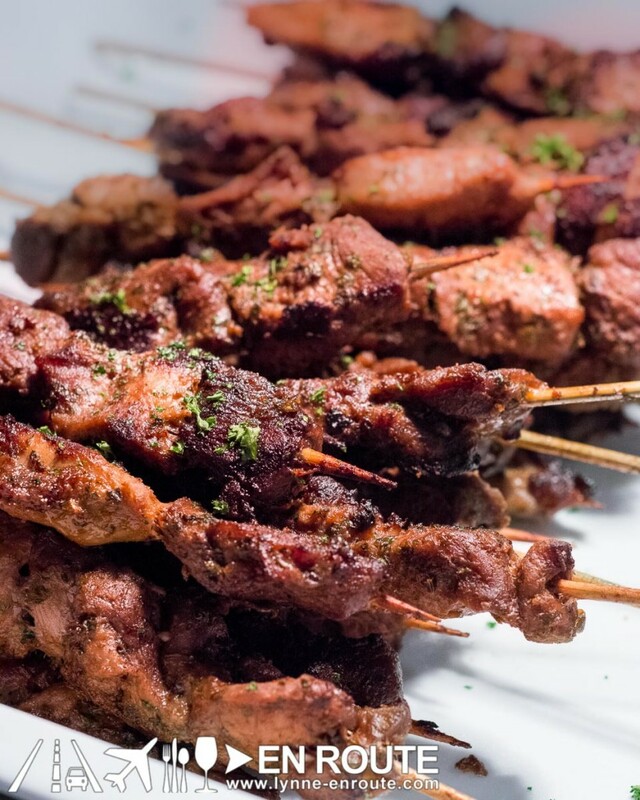 If you want something meatier, look for the Pollo al Chilindrón (Chicken Legs Chilindrón Style) or Pinchos Morunos de Cordero (Marinated Lamb Skewers ). We took the Spanish theme right up to our drinks and had glasses of Sangria to go with everything. 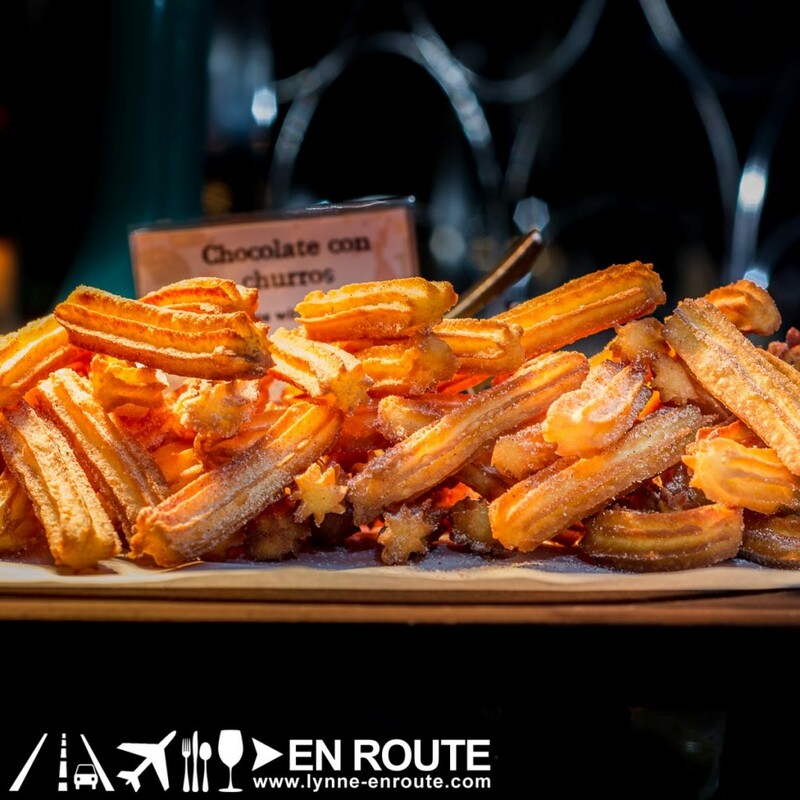 Leave room for dessert because the Chocolate con churros (Churros with chocolate) and Torrijas (Pan-fried Bread Pudding) must not be missed. 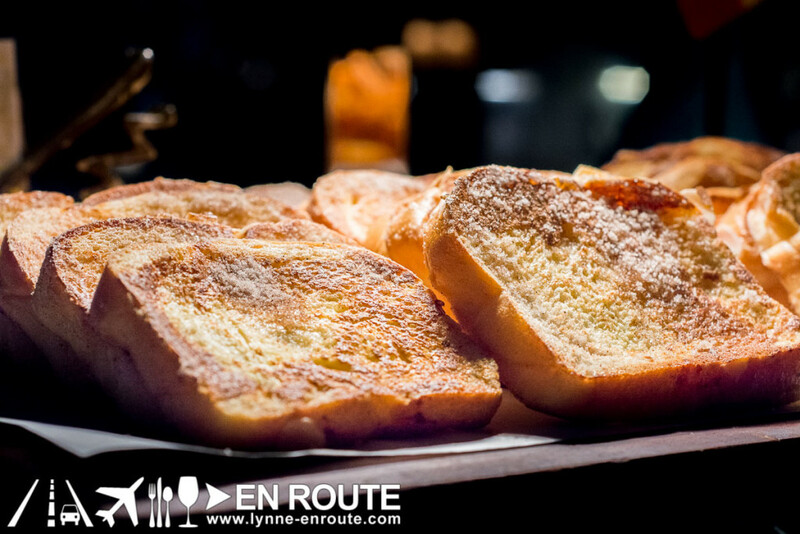 While we may think Spanish cuisine is something we are very familiar with, there is still so much about it that we have yet to try. 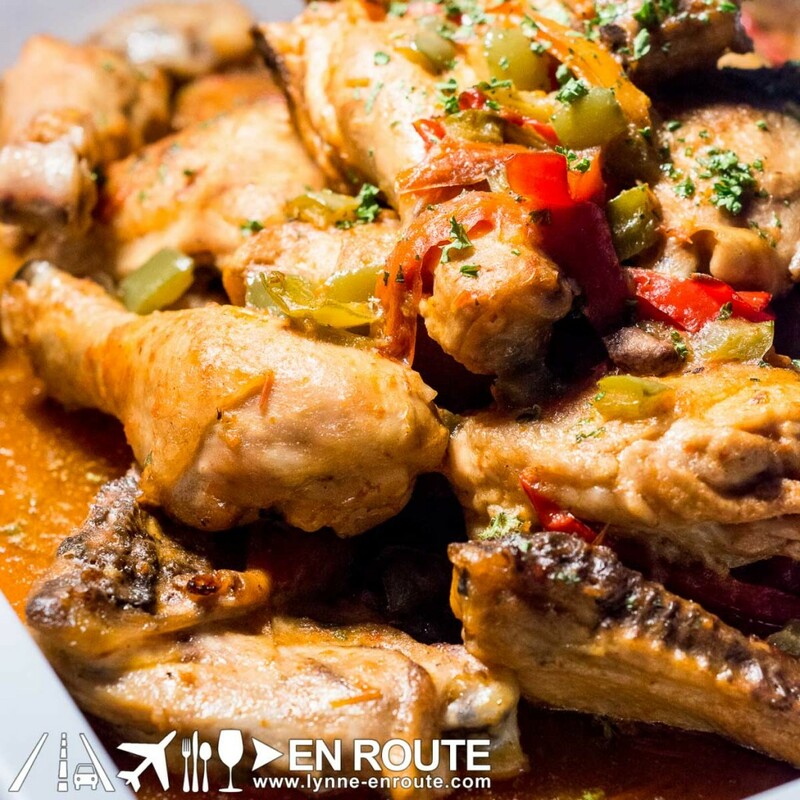 Fiesta de Sabores Españoles is the perfect opportunity to discover more of it. 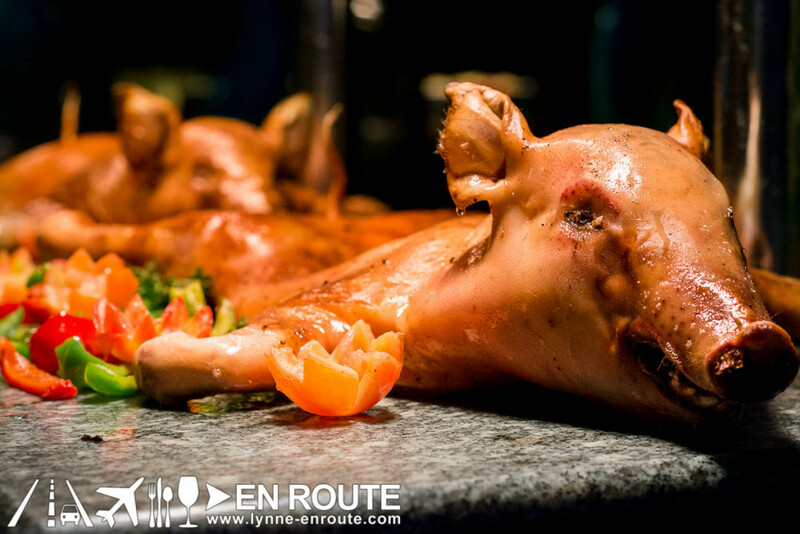 Enjoy the fiesta at Corniche’s buffet lunch and dinner for Php2,580 nett per person until April 10, 2016 only. You may call (632) 528-3000 ext. 1121 for reservations. This is being held in partnership with Titania Wine Cellar, Inc.
Diamond Hotel Philippines is located at Roxas Boulevard corner Dr. J. Quintos Street, Manila. Follow them on Facebook, Youtube and Google+. They are also on Twitter and Instagram as DiamondHotelPh.